Home » News » contests » Free Movies in December! 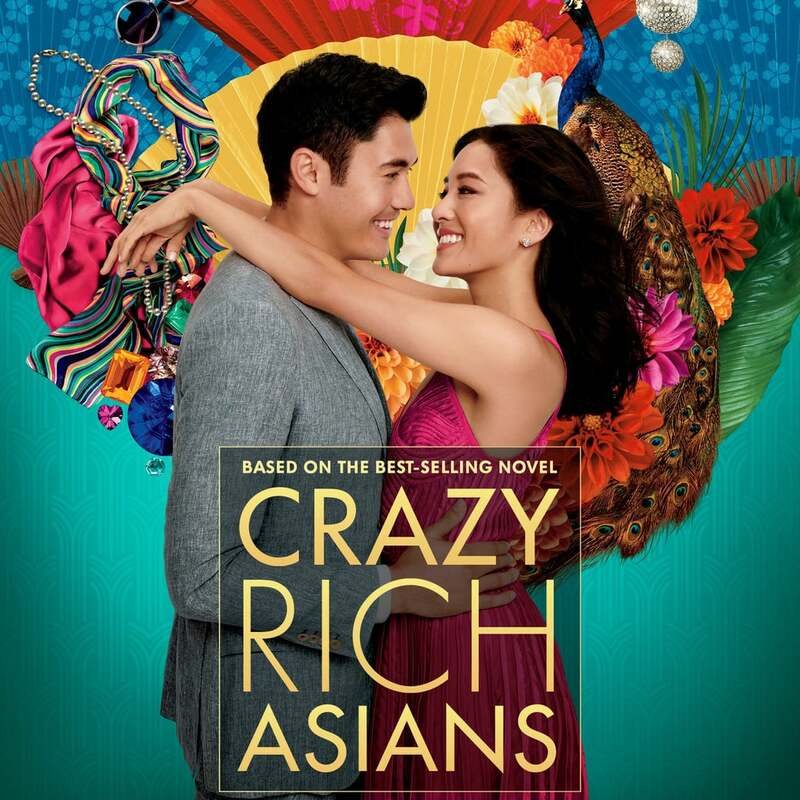 Crazy Rich Asians (2018) – Friday, 12/7 at 2pm. 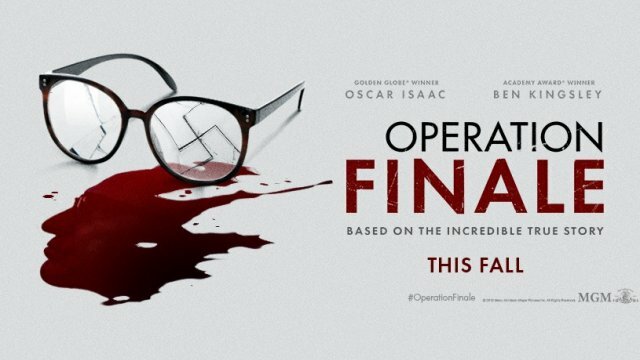 Operation Finale (2018) – Friday, 12/21 at 2pm. Rated PG-13, 2 hours 2 minutes.